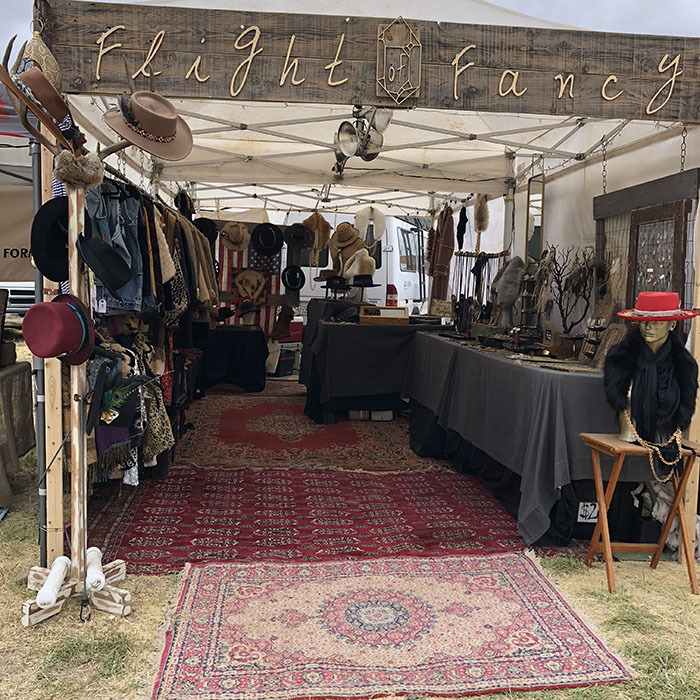 Flight of Fancy is a duo of artisans who specialize in creating rustic, bohemian and unique jewelry and accessories. Utilizing ethically sourced materials, they strive to create pieces that feel like heirlooms in the making. In keeping with the importance of using reclaimed and recycled materials, they also provide a curated collection of vintage wears to keep the love of what is old alive.